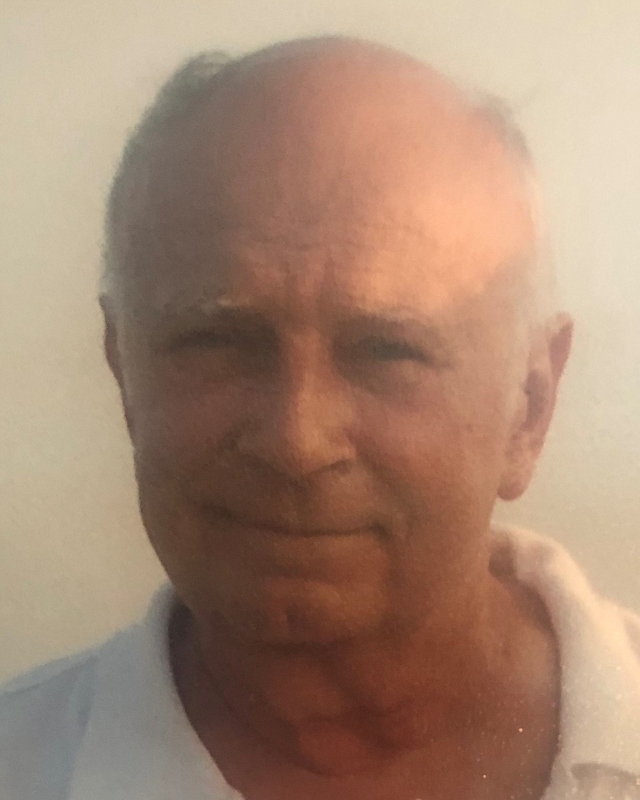 John L. “Larry” Meyer passed away on Tuesday, March 19, 2019, at the age of 81. Beloved husband of Nadine Hebert Meyer for 59 years. Father of Lori Meyer Baker (James) Shawn Lawrence Meyer. Grandfather of Corinne Baker, Camille Baker and Colin Baker. Brother of Joan Meyer Lawler (Robert). Son of the late John Fredrick Meyer and Gwendolyn Hammill Meyer. He was also survived by a host of nieces and nephews. Mr. Meyer was a longtime parishioner of Our Lady of Perpetual Help of Kenner, LA. A private service was held at Greenwood Funeral Home with a burial in Greenwood Cemetery.